An 11th century fortification, later rebuilt in stone, that stands next to the church. Part of the keep is standing on a 30 feet wide motte. The circular bailey was protected by a curtain wall, of which a part remains, and it is still surrounded by a wet moat. 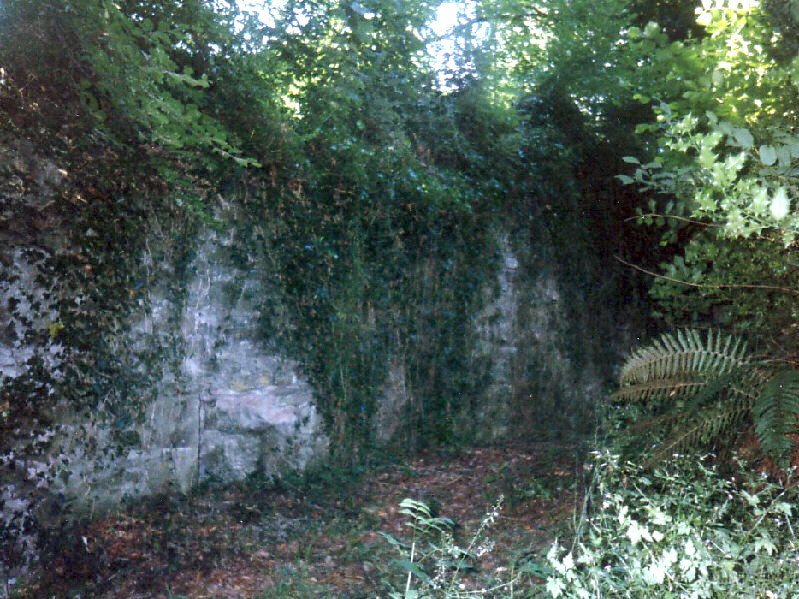 It was in use until the 15th century and it is now very overgrown.